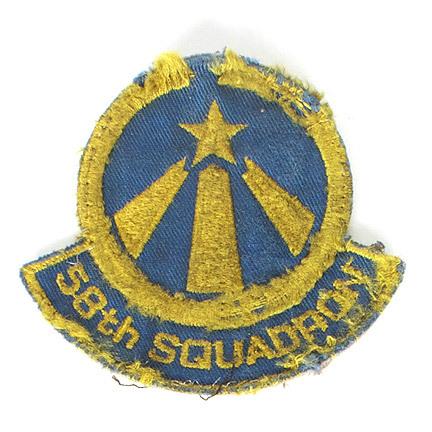 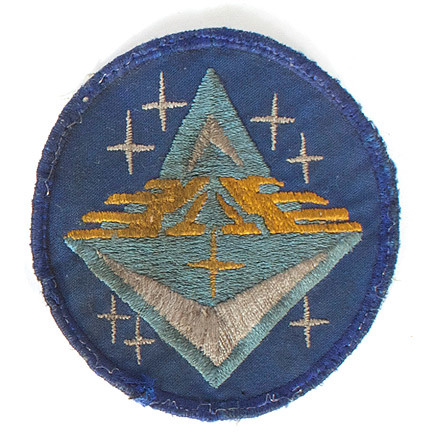 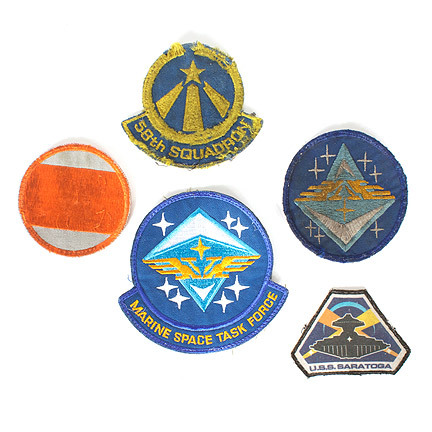 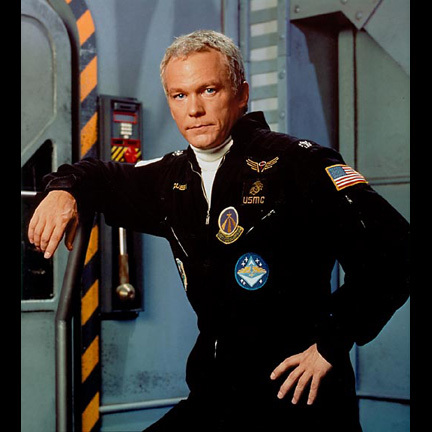 This set of 5 patches and emblems were all custom made for the classic Science Fiction television series “Space Above and Beyond.” Featured in the set are a blue “58th Squadron” insignia patch, “U.S.S. 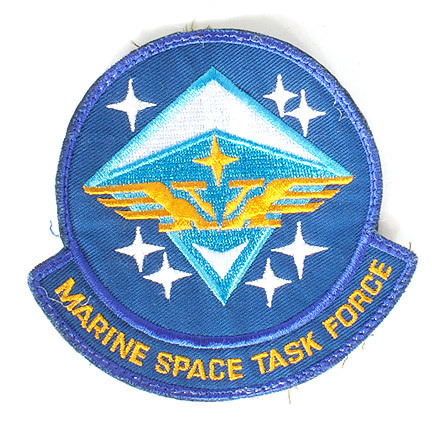 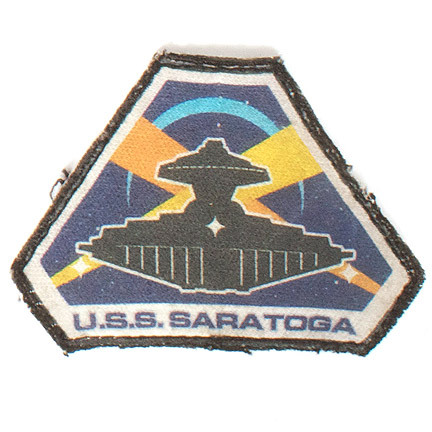 Saratoga” cloth patch, a circular grey patch with Orange stripe, a “Marine Space Task Force” patch, and a circular patch with the “Marine Space Task Force” emblem. 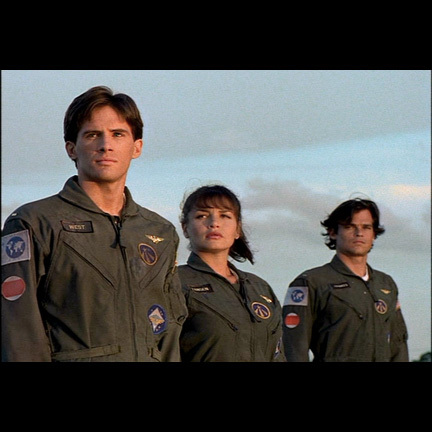 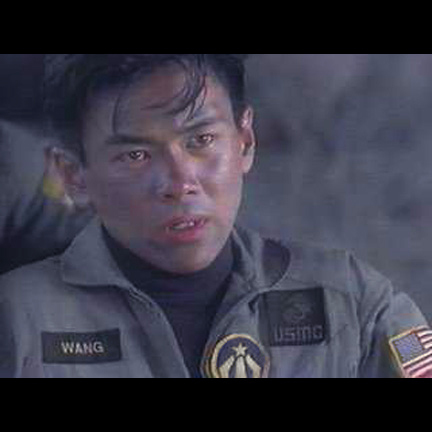 Abbreviated to “S:AAB”, this television series ran for only one season from 1995-1996 but is listed among many of the top Sci-Fi TV shows and is often regarded as “leaving before it’s time.” Set in the year 2063, the FOX series was groundbreaking in it’s story telling and was nominated for two Emmys and one Saturn Award. 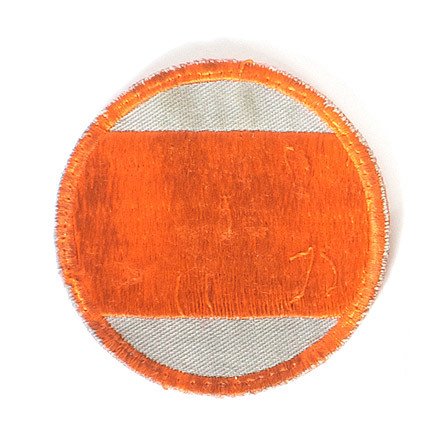 The Patches are accompanied by a letter of authenticity from the costume house.